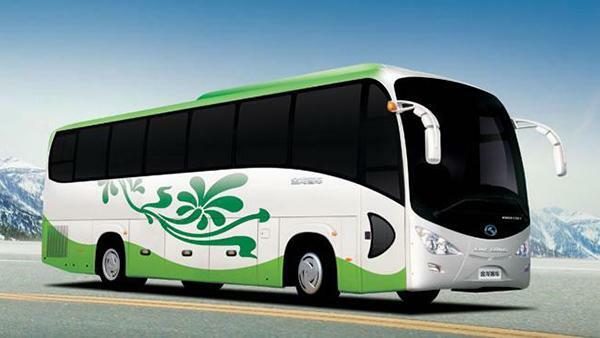 Our XMQ6111Y coach has two types: XMQ6111Y5 and XMQ6111Y Shortened version. 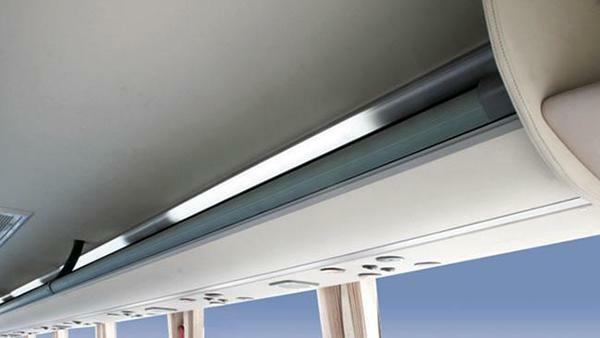 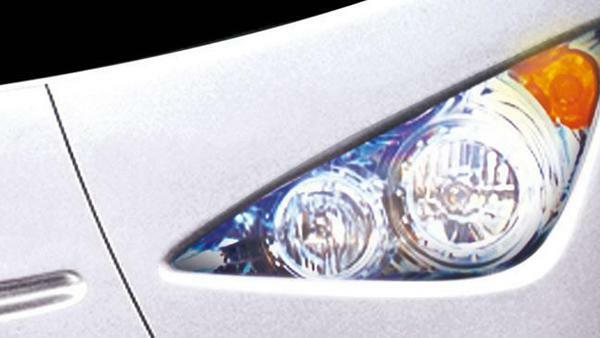 The King Long roof-mounted non-independent air conditioner is used for adjusting the temperature inside. 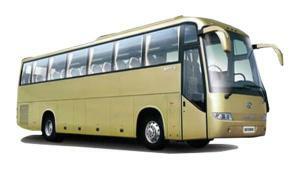 The XMQ6111Y5 coach is 11.48 meters long with 49 seats for passengers. Chinese Yuchai and Cummins engines, complying with the EuroⅢ emission standard, is equipped to ensure the high performance of the coach. 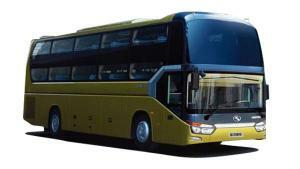 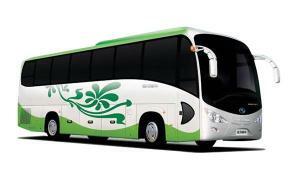 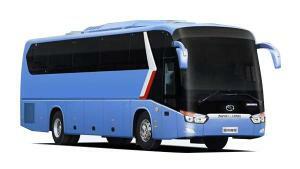 The XMQ6111Y Shortened version has 45 seats and its length is 10.07 meters. 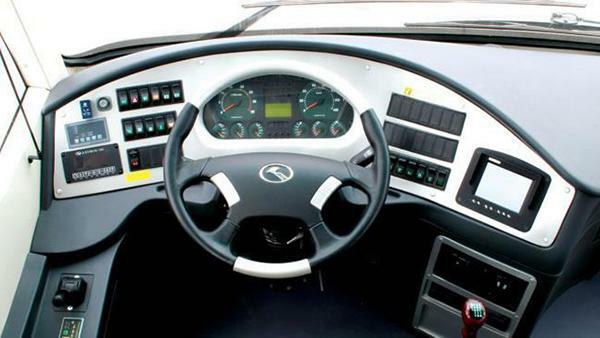 It uses a Chinese YUCHAI engine to offer177 kw power at the speed of 2200 rotations per minute. 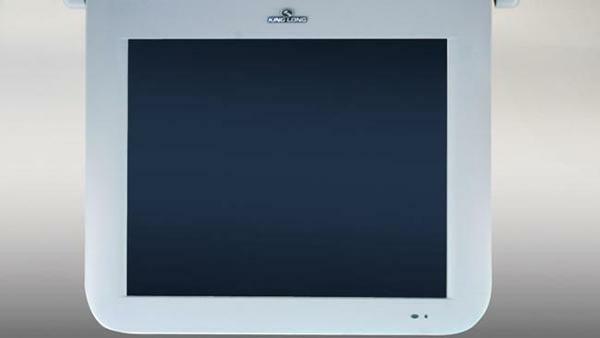 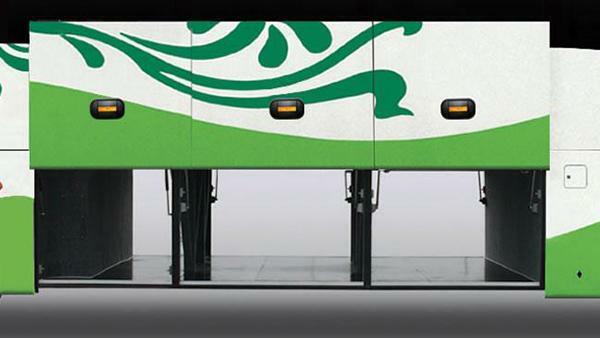 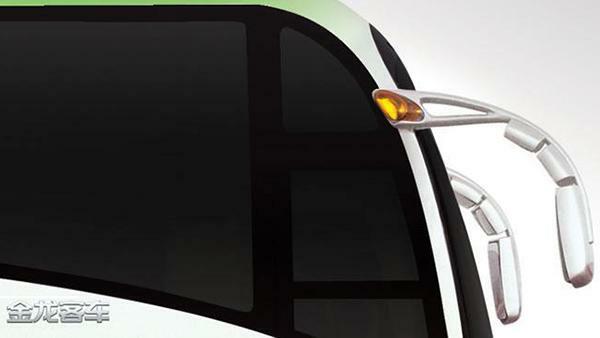 A CAN bus (digital tachography with print and display), K01 type baggage rack (no cover plate), flat paint, and multi-disk DVD are included as standard configuration of the two coaches. 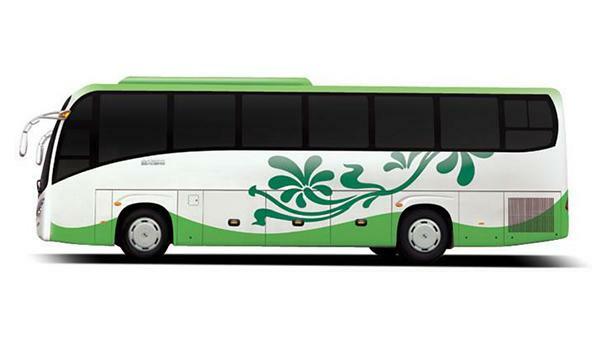 As a professional coach manufacturer based in China, we at King Long also supply post van, airport bus, public transit bus, forest fire van, and more.